Search Results for "HORSES DRONE"
The drone flies with high speed in the direction of a herd of horses. 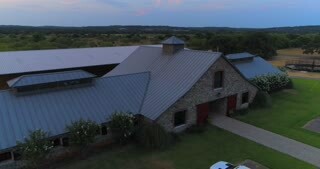 The drone flies near a small pond and over green grassland. 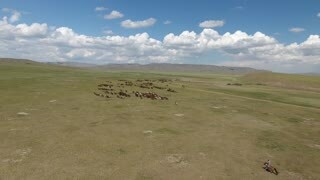 Drone of horses in grazing in a pasture at Crooked Creek and roaming towards camera. Drone of horses and colts grazing in a field at Crooked Creek.